Water flow sensor consists of a plastic valve body, a water rotor, and a hall-effect sensor. When w..
Cable Specifications · Cable Length:1.60Mtr· .. 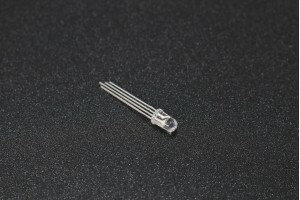 This module LM2596 chip using high quality, high efficiency (up to 92%), heat a small, can easily ..